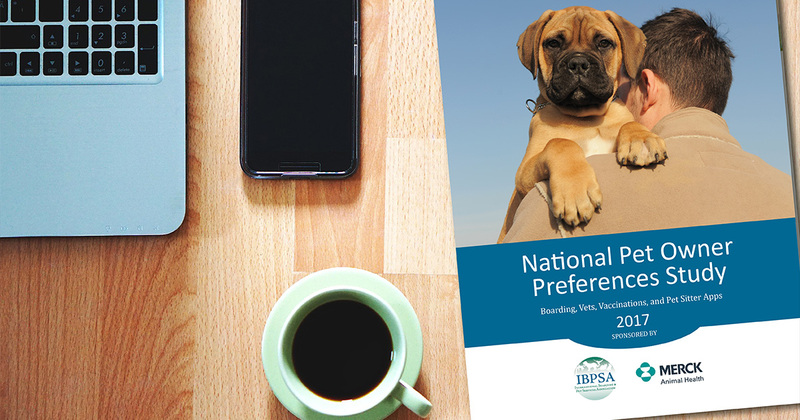 April 10, 2017 – The International Boarding & Pet Services Association (IBPSA) today announced that “earliest bird” registration for the trade association’s Fifth Annual IBPSA Pet Care Services Educational Conference & Trade Show is now open. 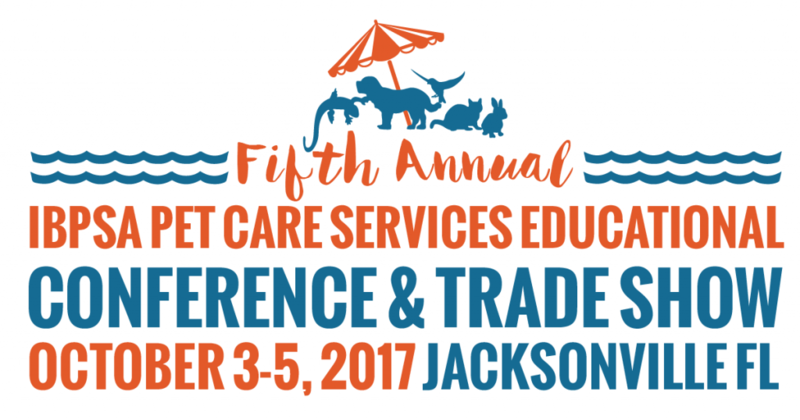 The educational event, happening October 3-5, 2017, in Jacksonville, Florida, features a line-up of new faces and seasoned pros all bringing fresh ideas and smart insight to educate and inspire the owners, managers, and key employees of pet boarding and daycare facilities, pet sitters, veterinarians, groomers, trainers, and more working in the pet care services industry. 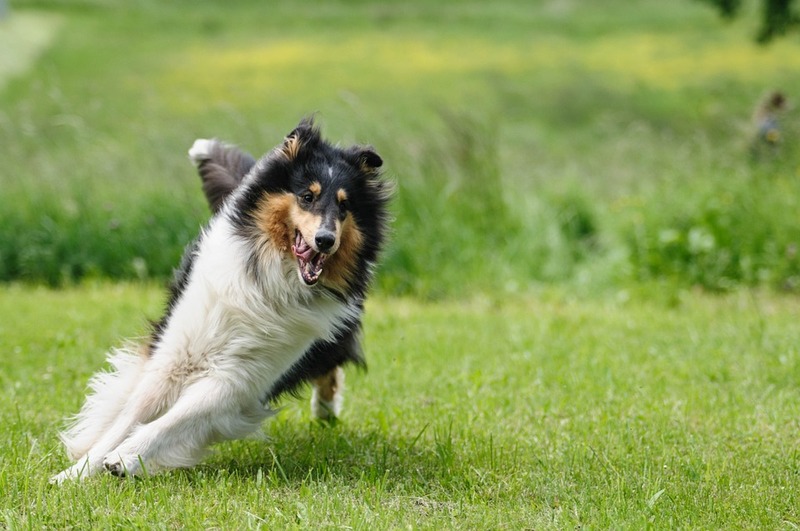 For information on all of the sessions, speakers, pre-conference, and more, visit www.petcareconference.com.